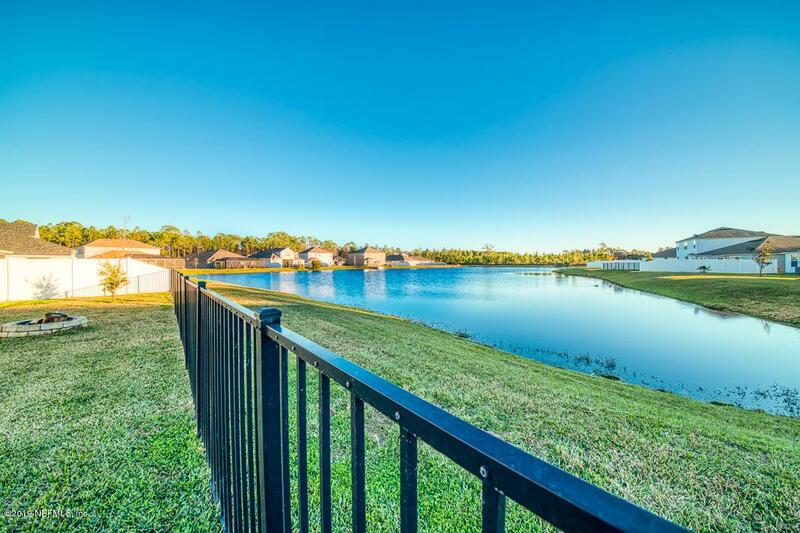 Stunning 2016 POND VIEW home w/ plenty of room for the whole family! 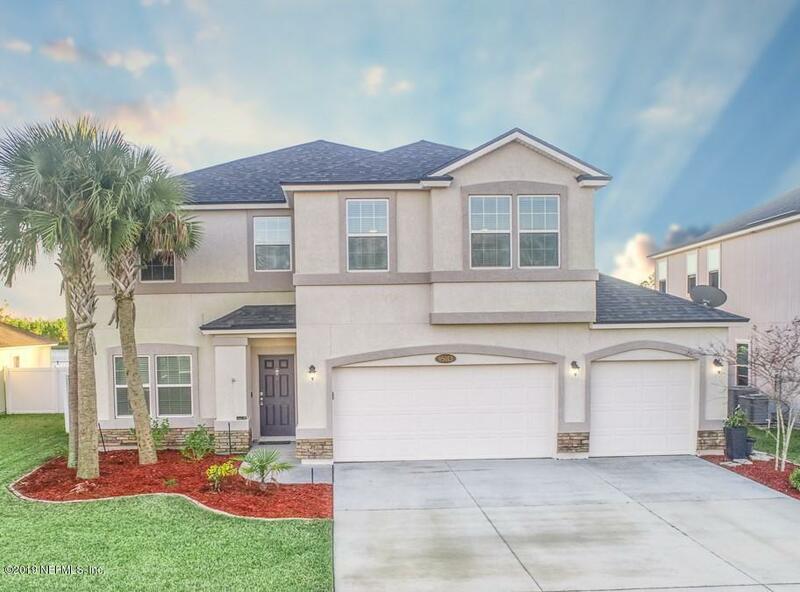 This beauty features over 2,500sqft, 4beds/4baths-Bathroom for each bedroom, formal dining room, tiled in main living areas, oversized 2nd floor loft & a desirable OPEN FLOOR PLAN. 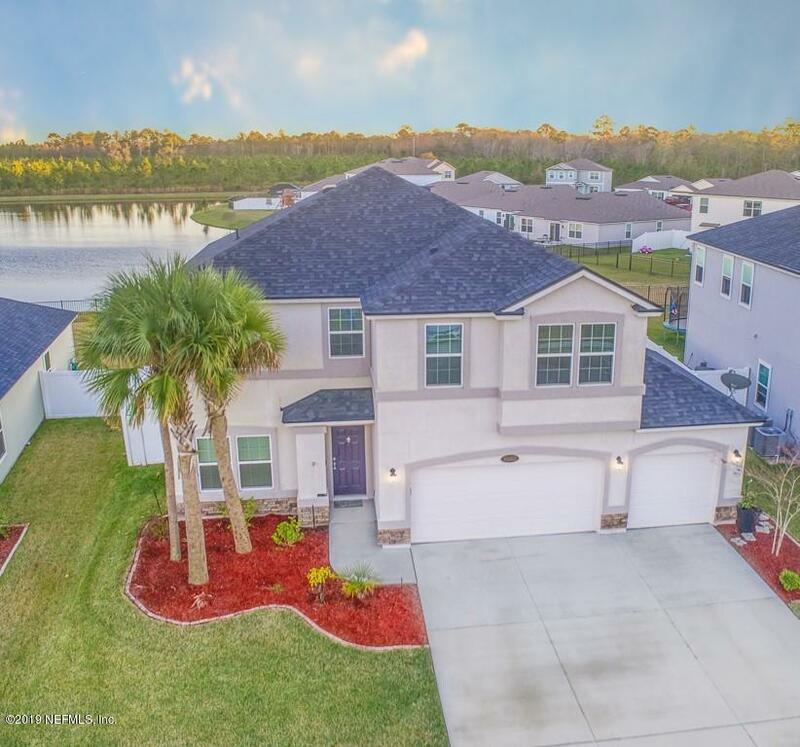 A MUST SEE kitchen w/ granite countertops, stainless steel appliances (Included) which includes a double oven, 42' cabinets w/ crown molding, tile backsplash, breakfast bar/island & a breakfast nook w/ gorgeous views of the pond! The large master suite also overlooks the pond & has a master suite w/ double vanities, walk-in shower, garden tub & a walk-in closet. HUGE LOFT which is perfect for a play room or man cave! The exterior features an open patio, fire pit area, fenced backyard & 3car garage! 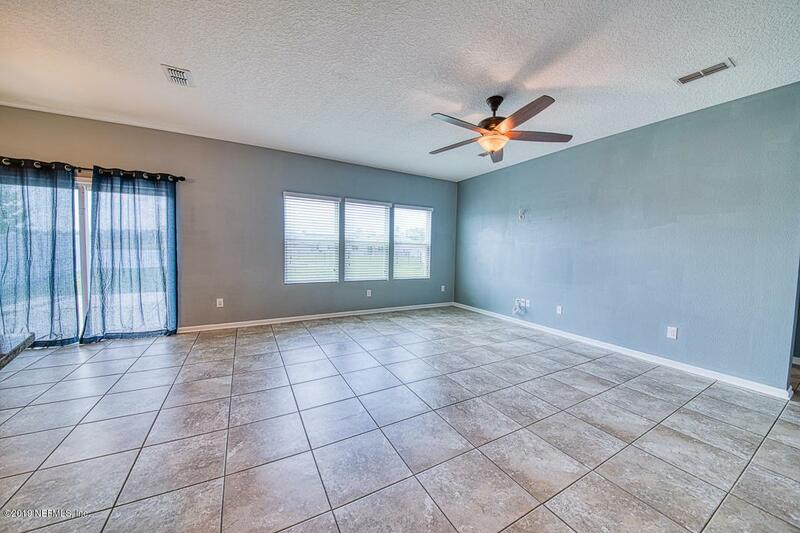 Just minutes to I95, Jax, Georgia & the beach!